Bony is a village and commune approximately 21 kilometres north of St Quentin, close to the St Quentin Canal. 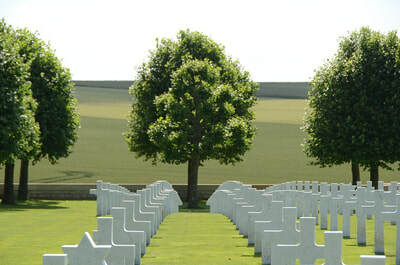 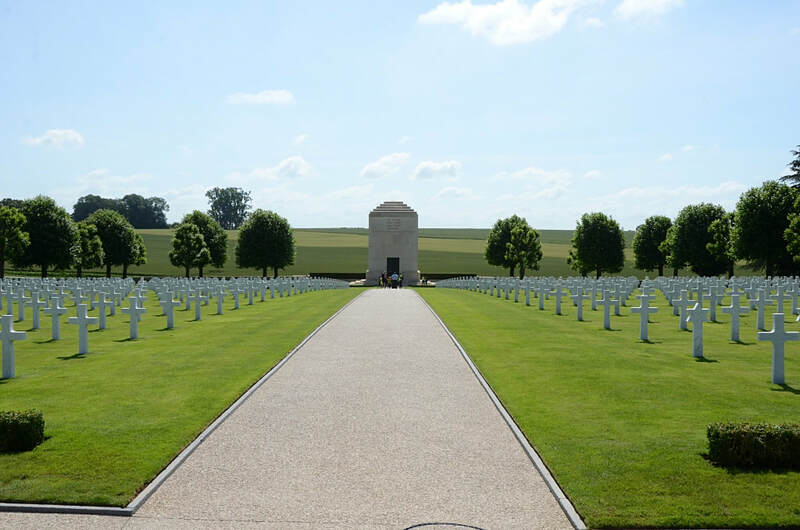 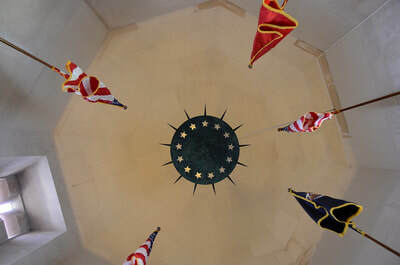 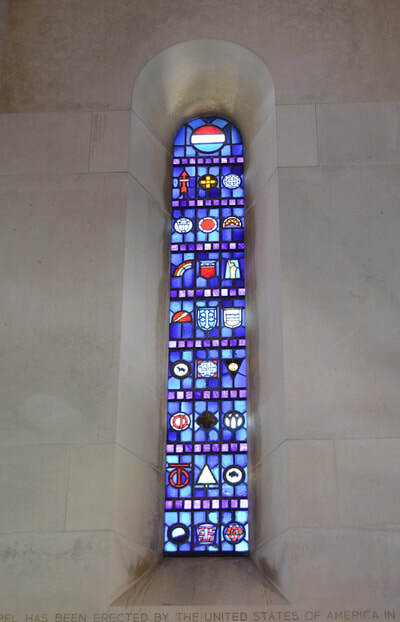 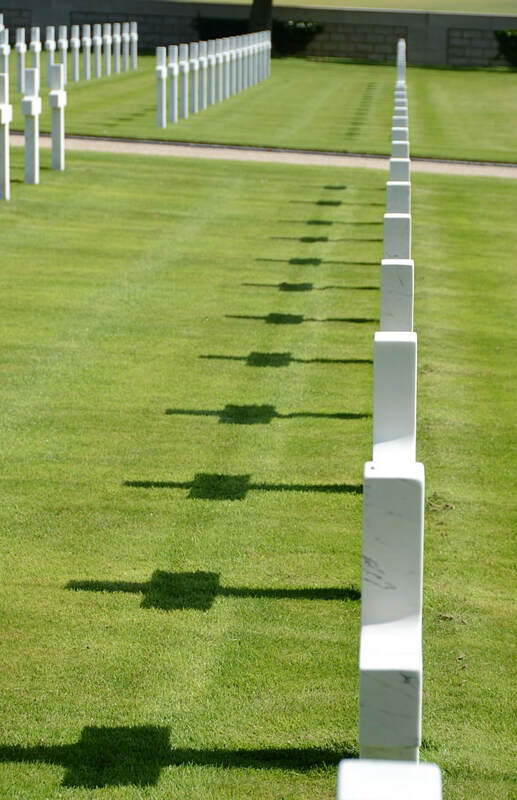 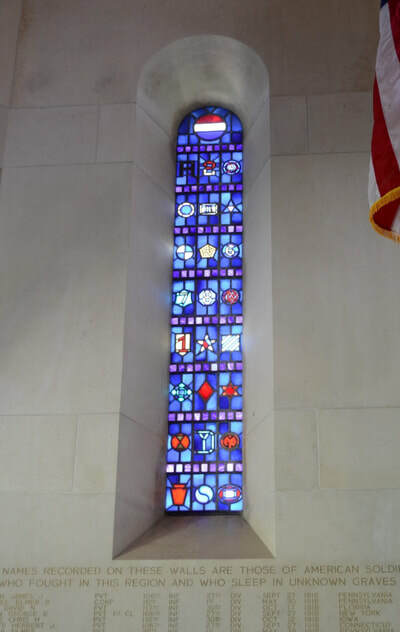 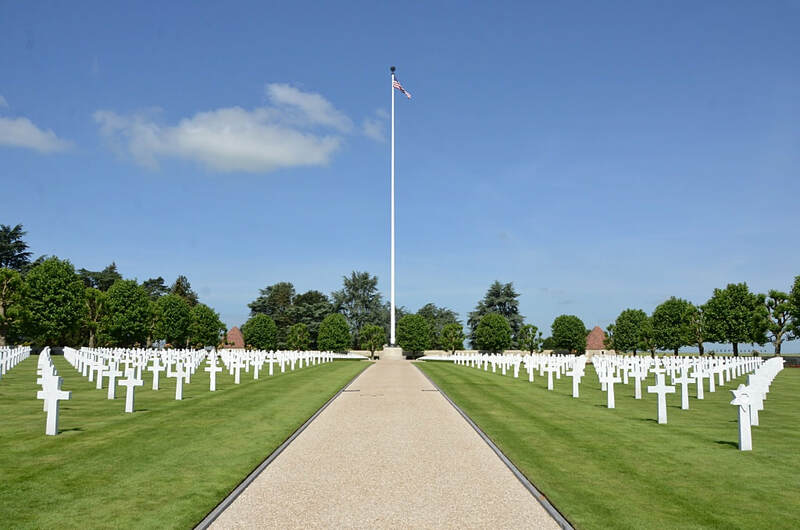 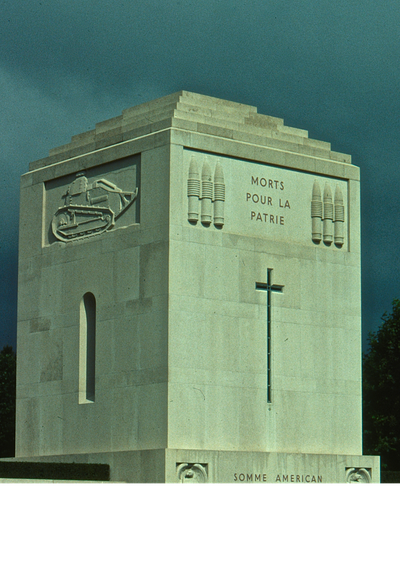 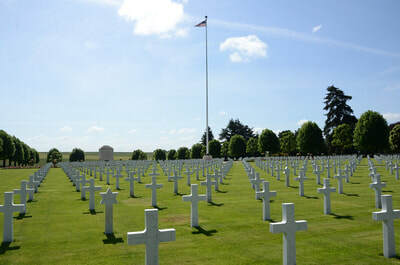 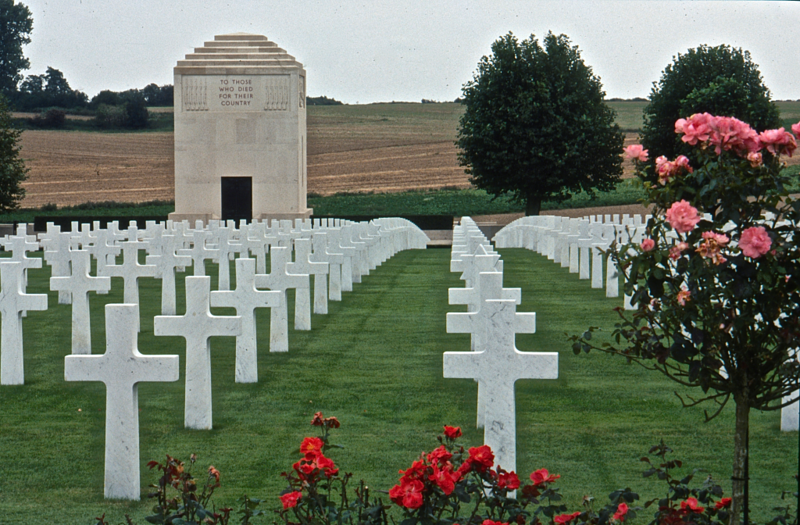 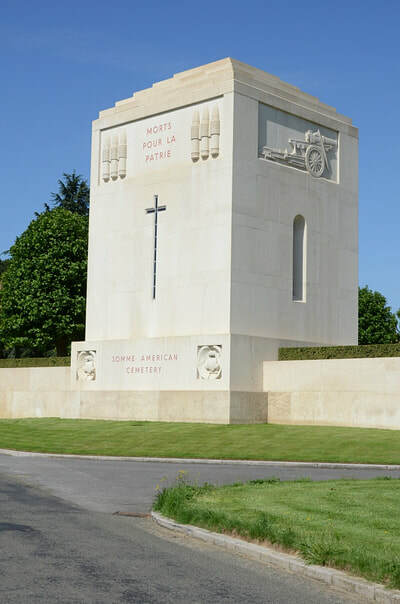 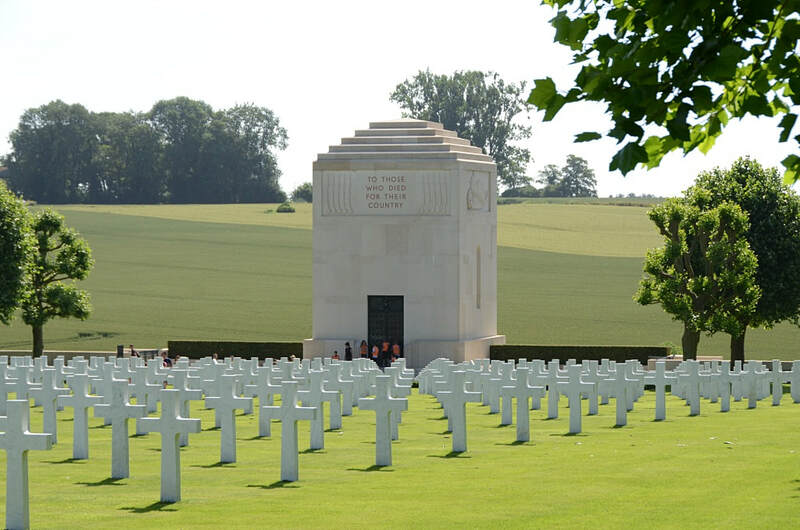 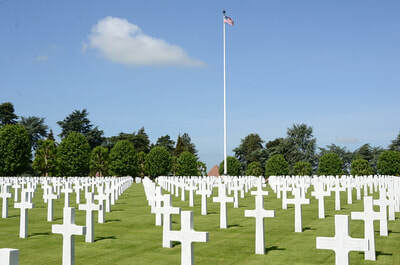 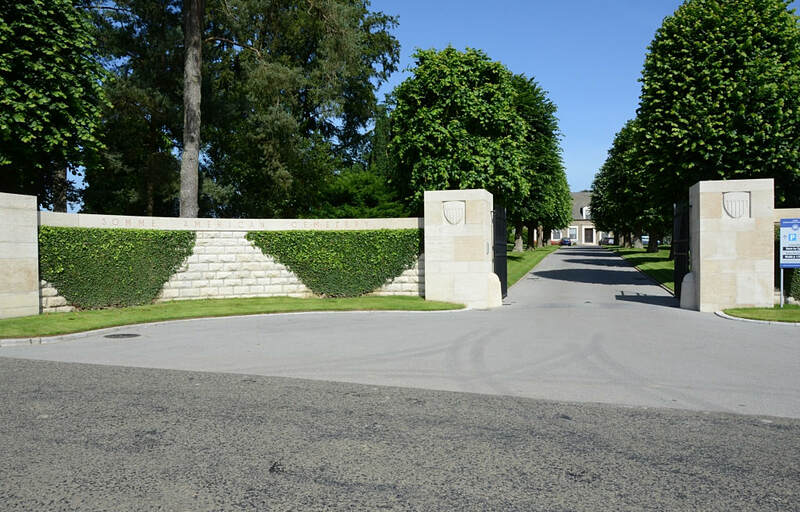 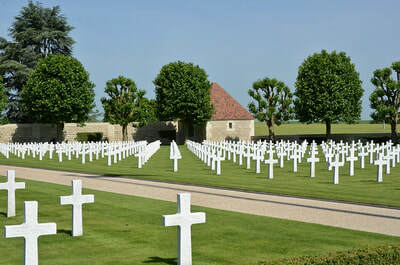 The Somme American Cemetery is situated 1 kilometre south-west of the village on the Hargicourt road. The cemetery contains three Commonwealth war graves - 2 Royal Air Force Officers and 1 New Zealand soldier who fell in June-August 1918. 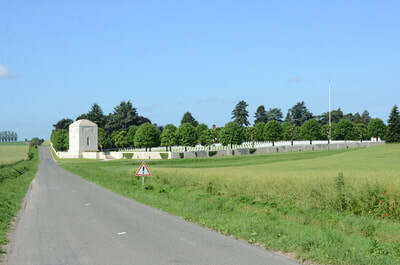 The other British graves have been removed to Unicorn Cemetery, Vendhuile. 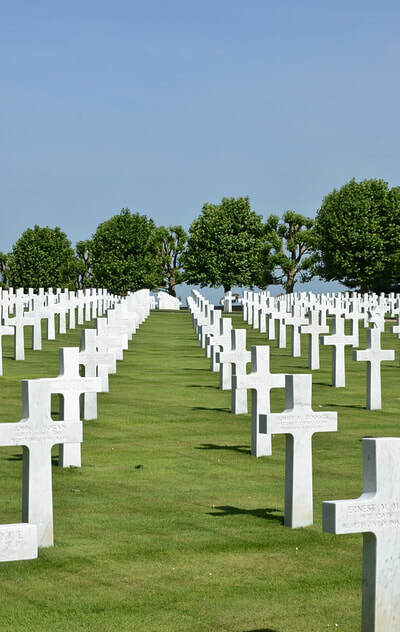 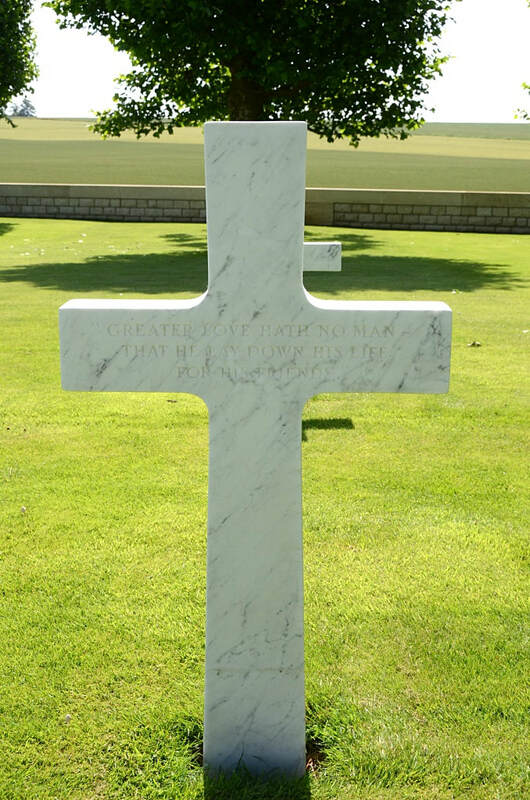 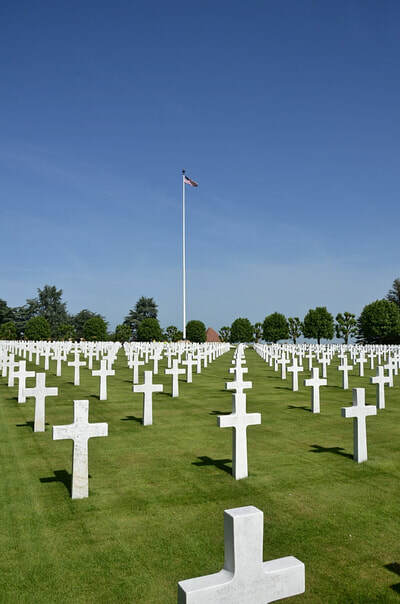 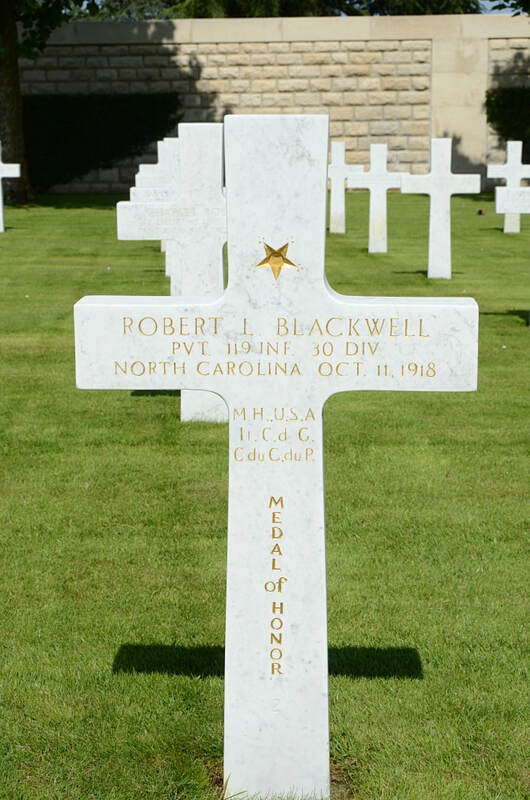 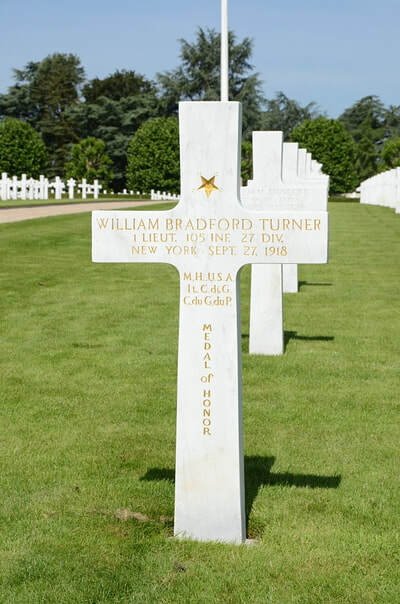 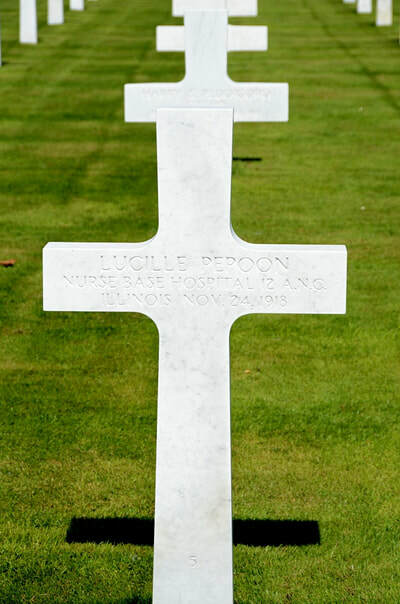 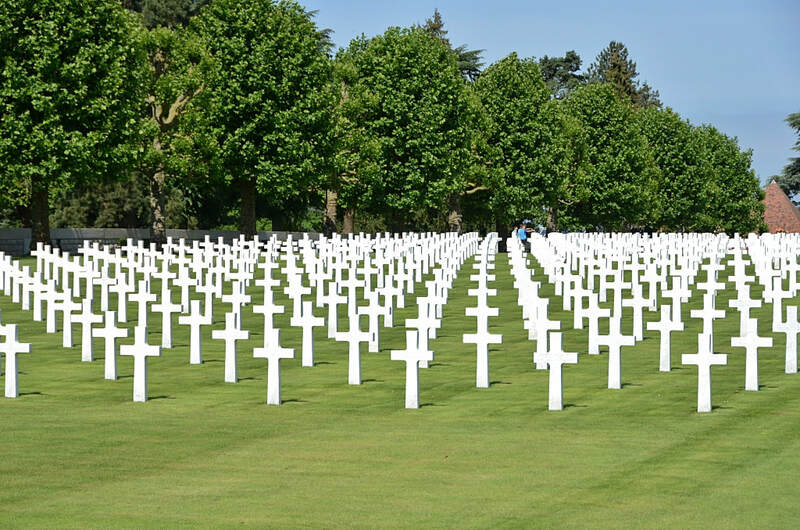 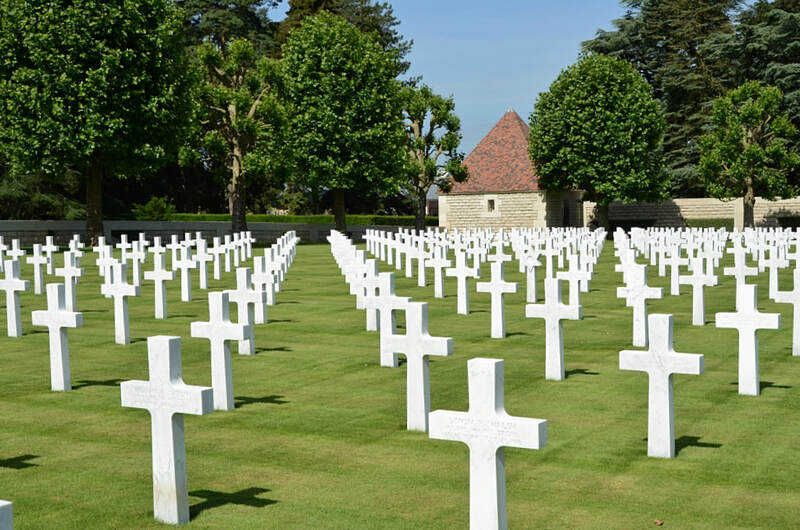 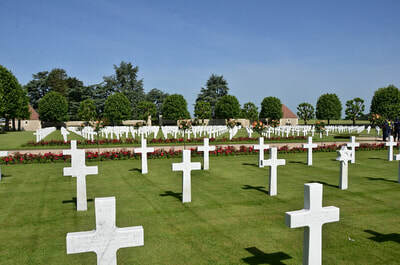 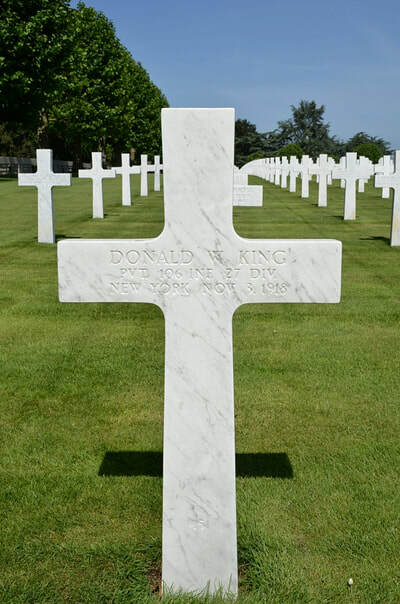 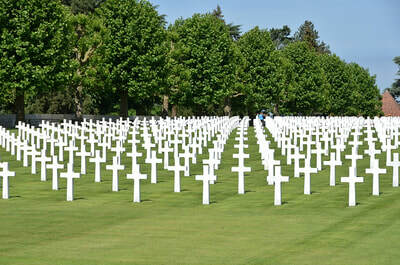 It contains 1830 graves, mainly of the American 27th, 30th, 1st, 33rd and 80th Divisions; and is particularly connected with the advance of the 27th and 30th Divisions, with the 3rd and 5th Australian, at the end of September 1918. Lieutenant James Grantley, Hall, 60th Squadron, Royal Air Force, died 8th August 1918, aged 22. 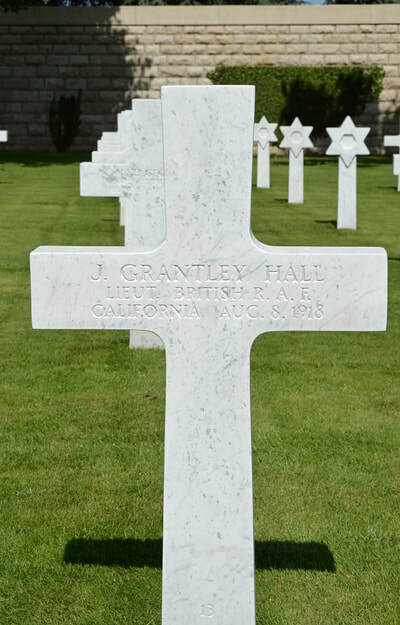 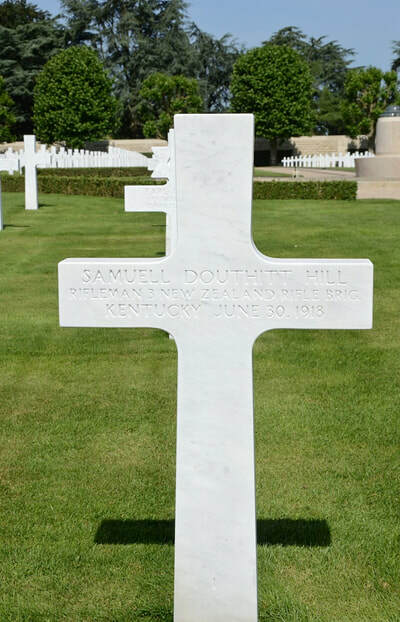 Son of Charles Edwin and Edith Jane Hall, of 132, North Alexandria Avenue, Los Angeles, California, U.S.A. Born in U.S.A Educated at Malden and Boston, Mass., U.S.A.
60371 Rifleman Samuell Douthitt Hill, 4th Bn. 3rd New Zealand Rifle Brigade, died 30th June 1918, aged 26. Son of Benjamin Franklin Hill and E Samuell Hill of New Castle, Kentucky, USA. 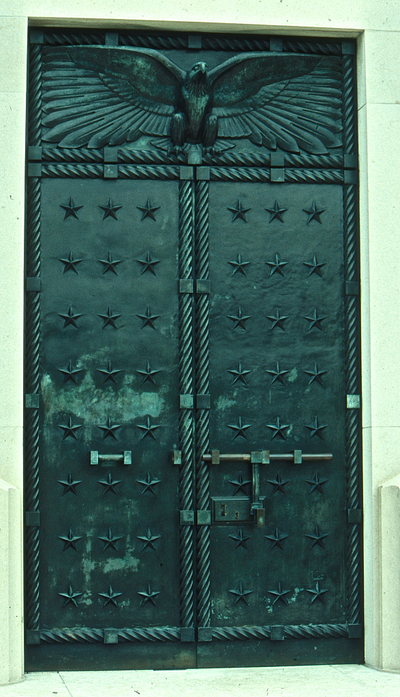 American Consular Officer, Auckland. 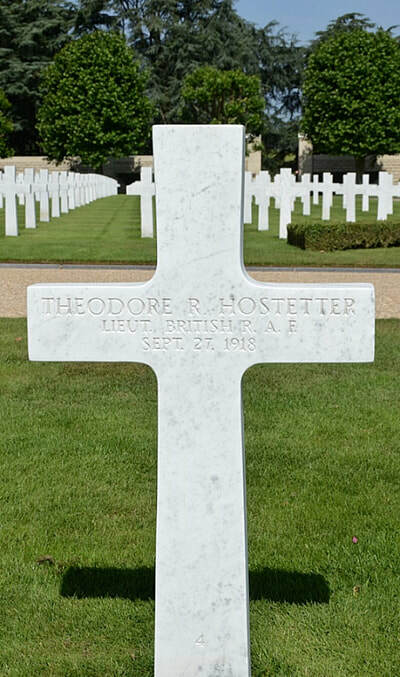 Lieutenant T. R. Hostetter, 3rd Squadron, Royal Air Force, died 27th September 1918.